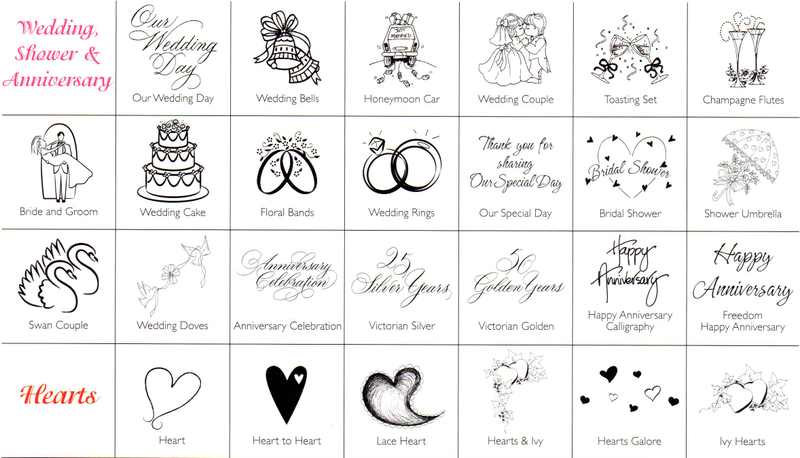 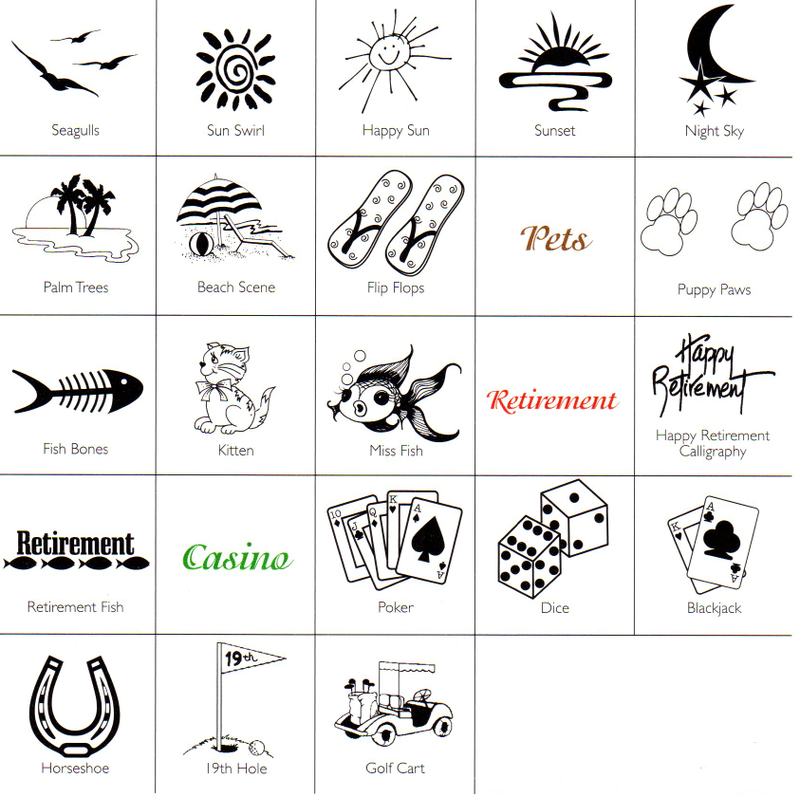 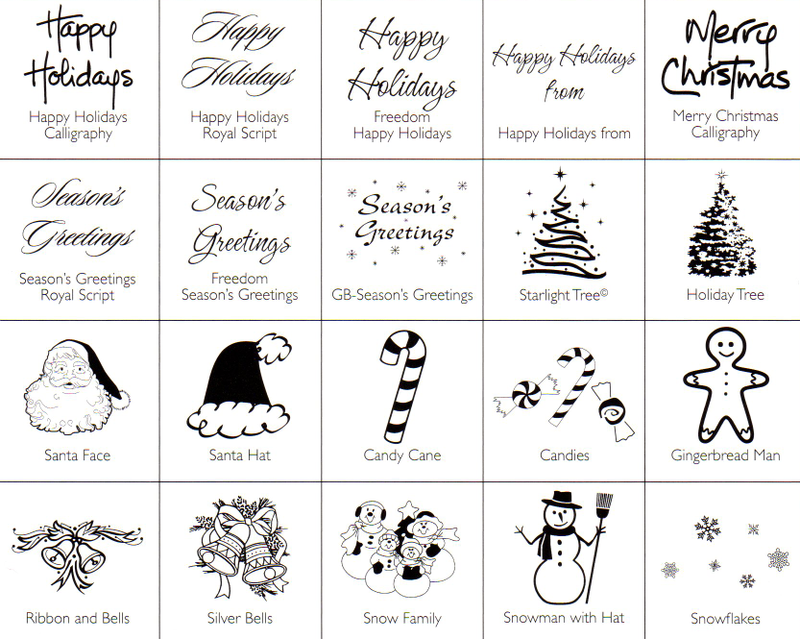 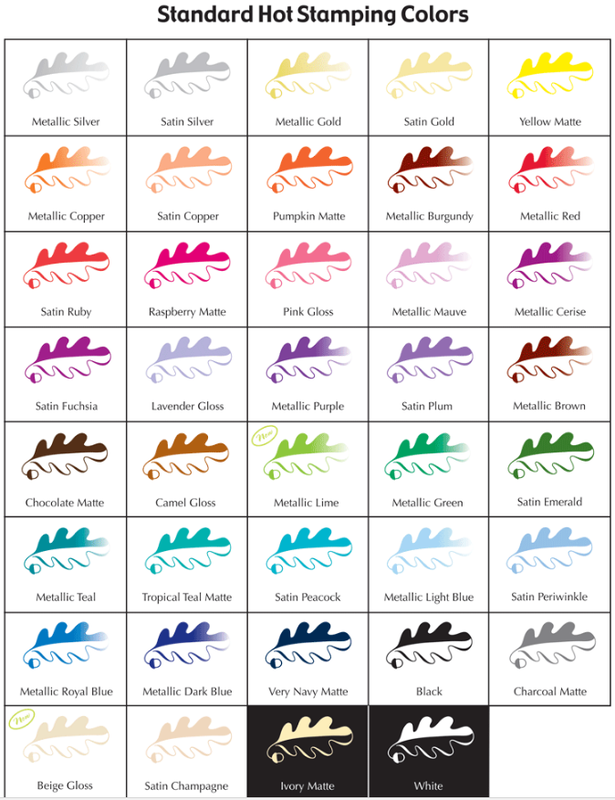 One Time Silk Screen Plate Design Fee of $55.00 will be added to your total for a custom design. 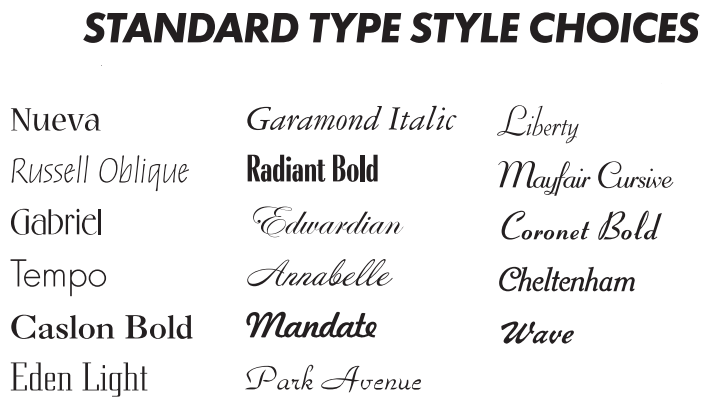 ALL OF OUR STANDARD DESIGNS ARE FREE. 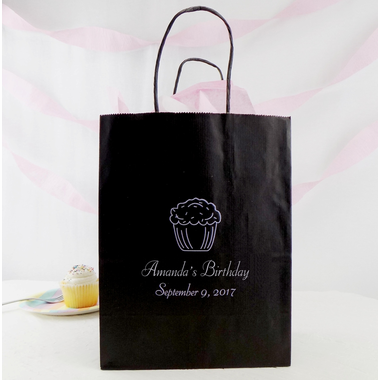 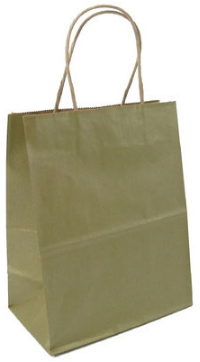 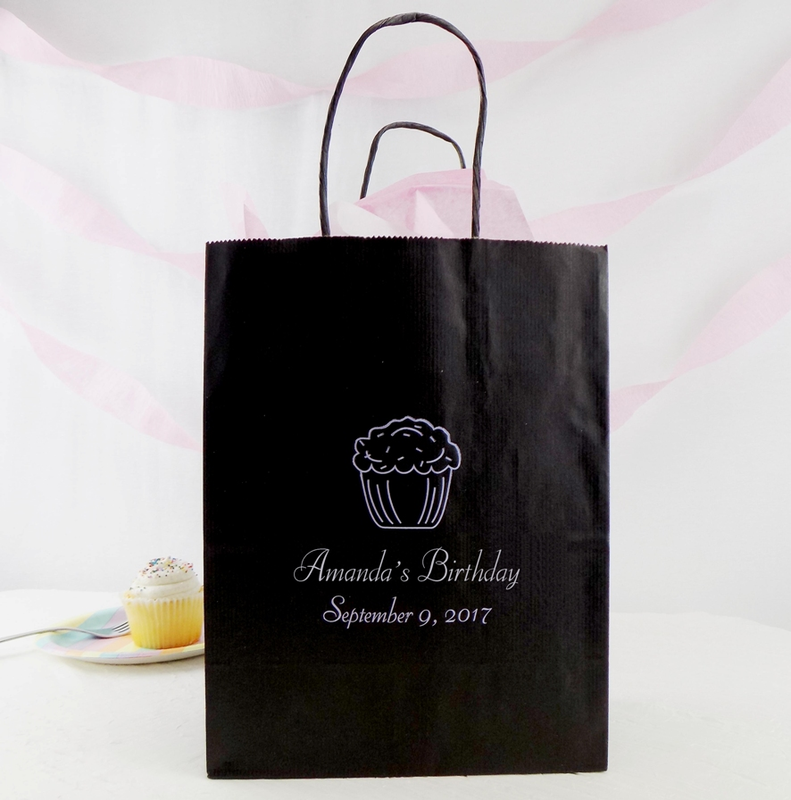 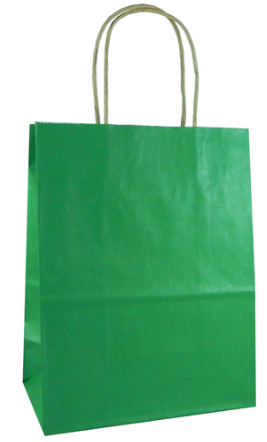 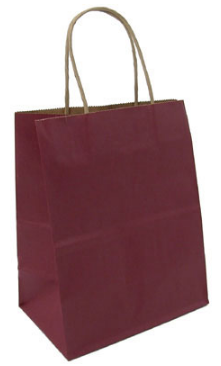 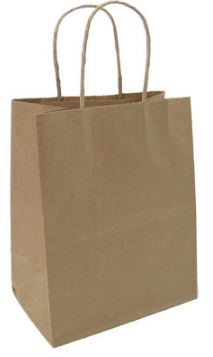 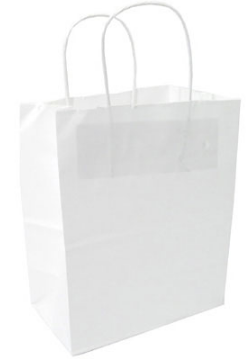 The custom printed bags with twisted paper handles will dress up all of your party favors and gifts. 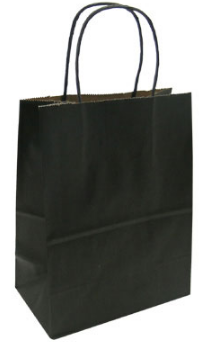 Measuring 7 3/4" x 4 3/4" x 9 3/4", there is plenty of space to hold a variety of items.